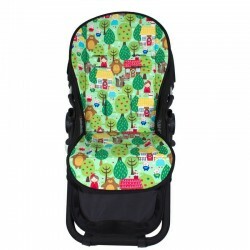 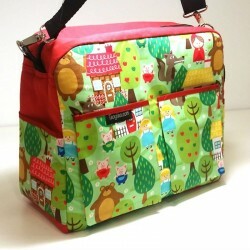 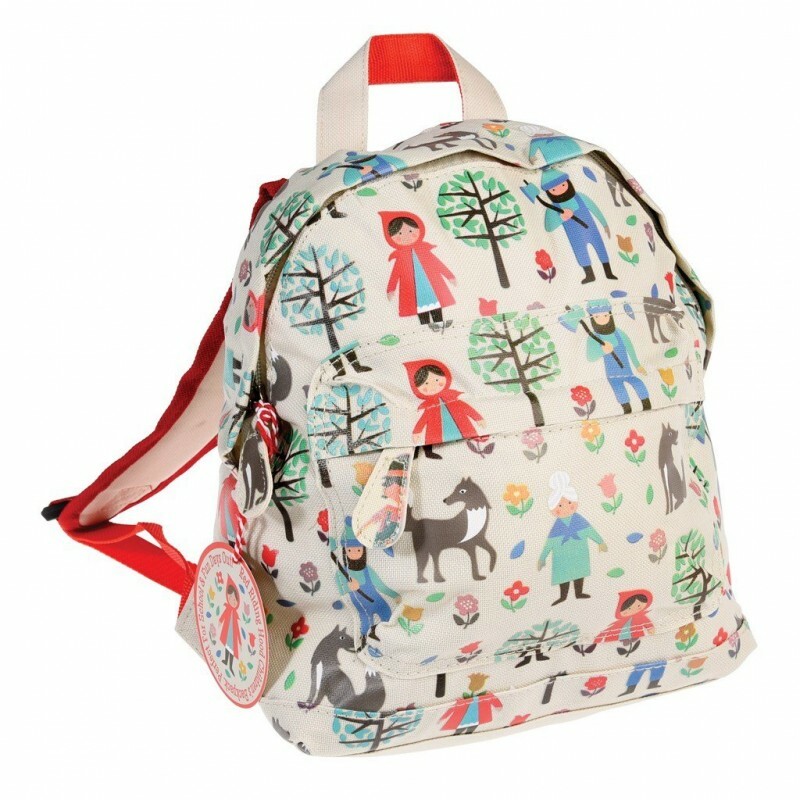 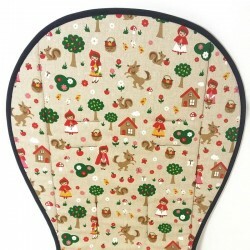 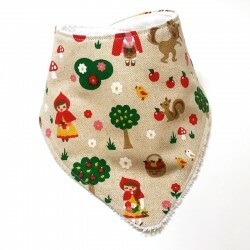 Lovely little red riding hood children's tale print backpack, ideal for keeping, the first years of school and to keep all your toys and secrets. 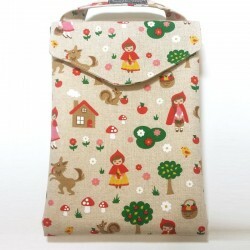 Cream with littlered riding hood and the rest of children characthers. 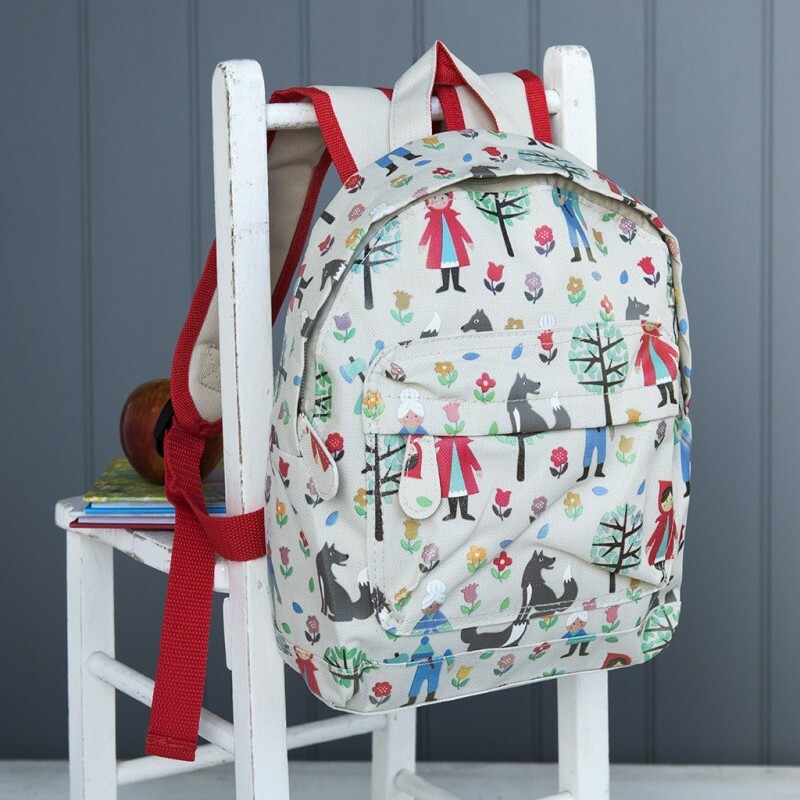 The backpack is the perfect size for boys and girls from 18 months to 4 years approx. 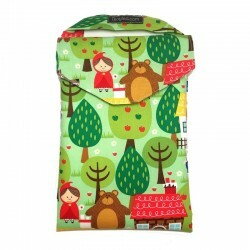 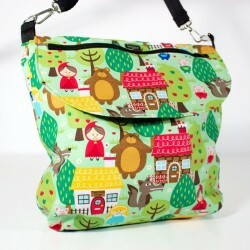 It closes with a zipper and carries a front zipper pocket as well. 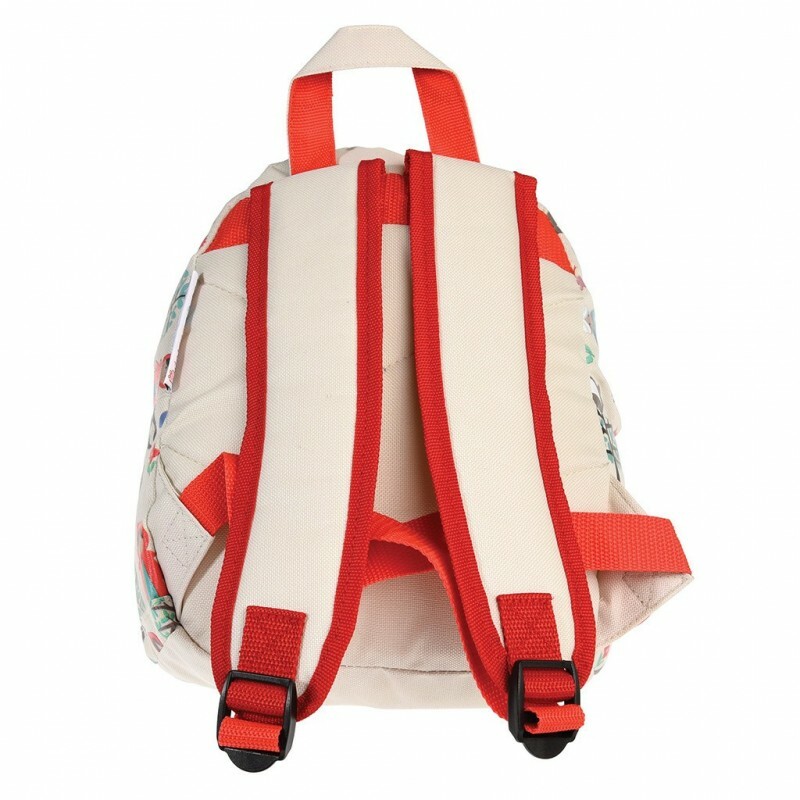 The straps are padded. Nylon backpack with size for boys and girls between 18 months and 4 years. 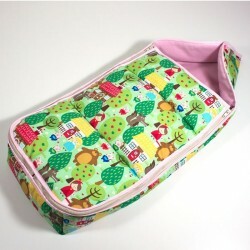 Zip closure also the outer pocket.